Download vector file Here. 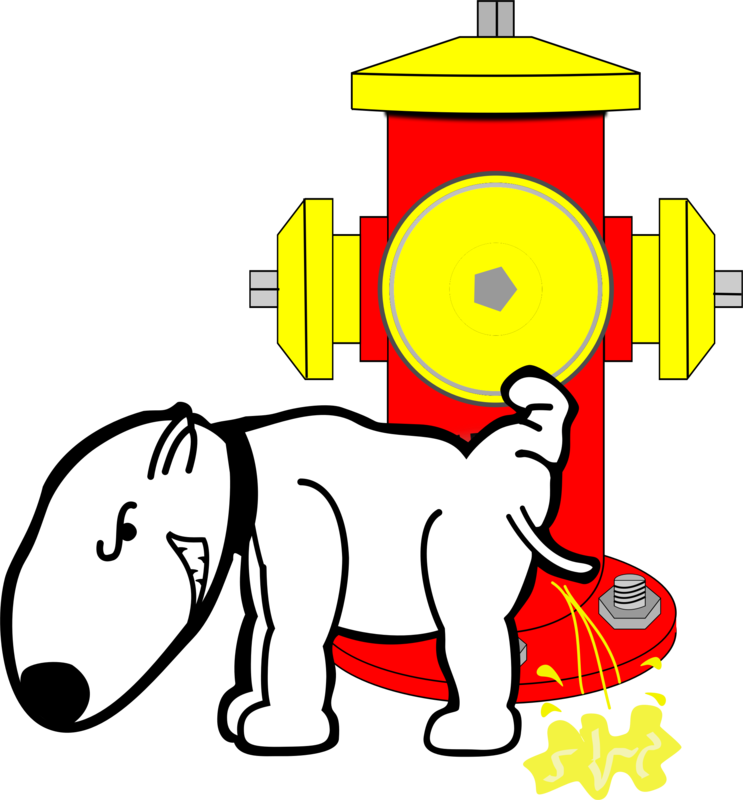 Dog Peeing on Fire Hydrant vector clipart. Graphic by arvin61r58.